Now Selling! 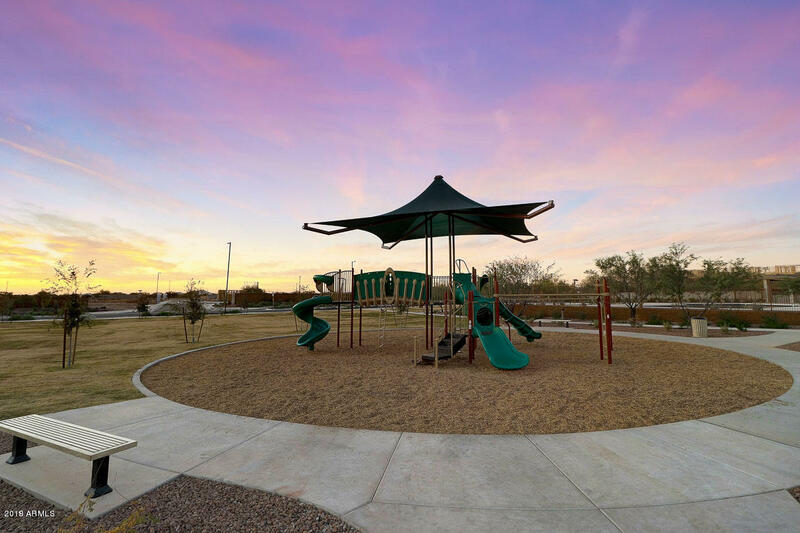 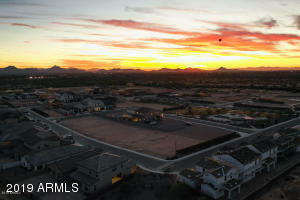 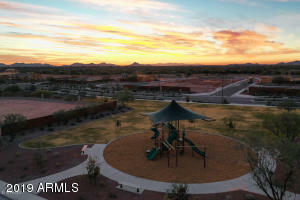 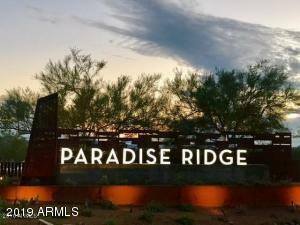 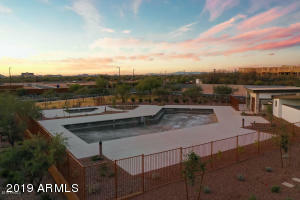 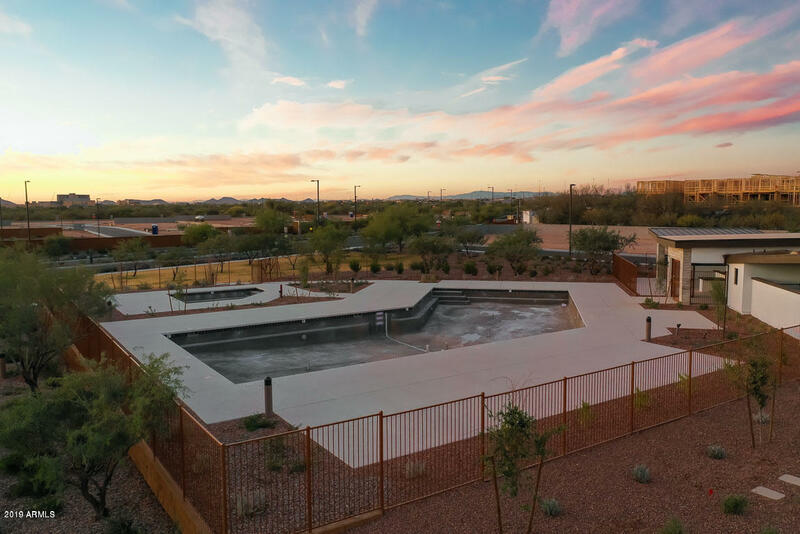 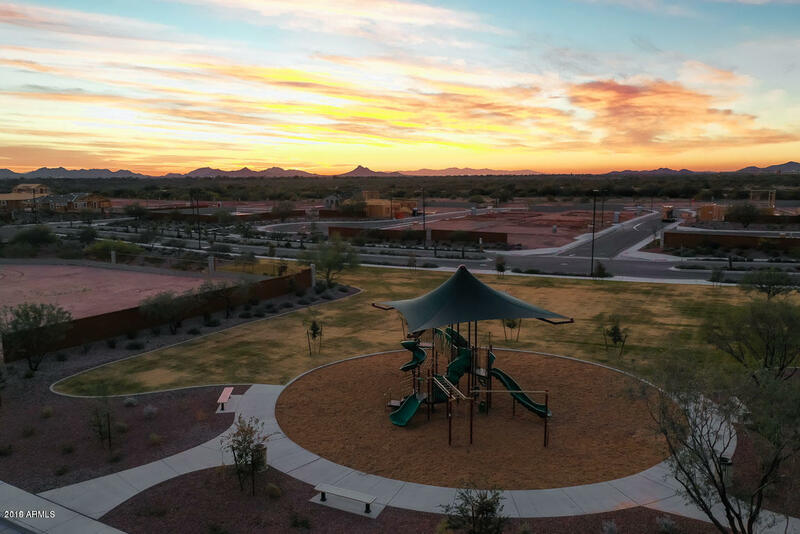 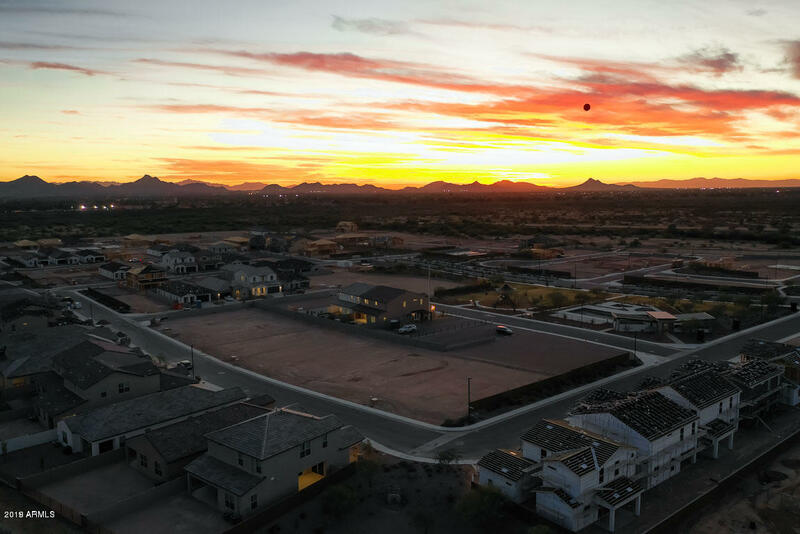 Welcome to the North Valley's newest GATED COMMUNITY, Paradise Ridge. 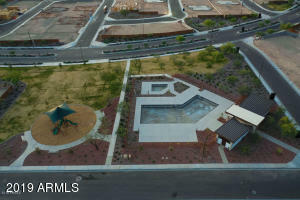 Conveniently located off the loop 101 and 64th Street. Conveniently located off the loop 101 and 64th Street, minutes away from some of the greatest shopping, people watching, dining and entertainment experiences in AZ - Kierland Commons, Scottsdale Quarter, City North and Desert Ridge !. 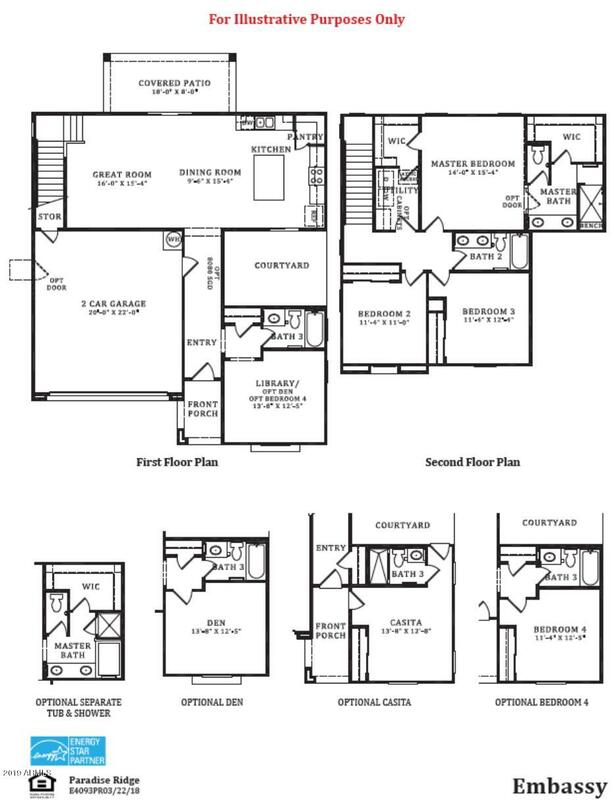 The 'Embassy' Floorplan featuring an optional 4th bed, 3 bathrooms +++10' Ceilings downstairs & 9' Ceilings on the 2nd floor. 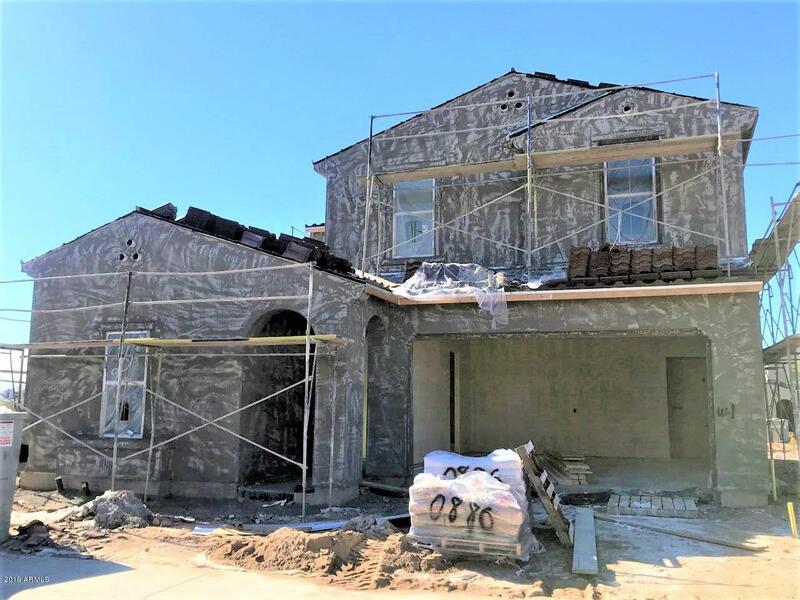 8ft interior doors, 6x24 Wood-look Ceramic Tile, Upgraded 42'' Maple Smoke Cabinets, Gourmet kitchen w/ Gas Cooktop, and amazing White Granite in the Kitchen -- All the modern finishes !! 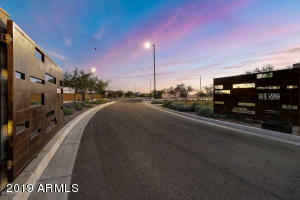 :) Come see this Brand New Gated Community before they're all gone !